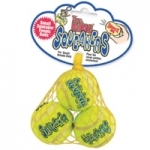 Kong Air Dog Squeakers come in fun bouncy shapes. 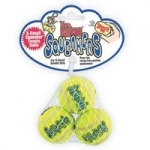 Special nonabrasive tennis ball fabric will not wear down dog's teeth. 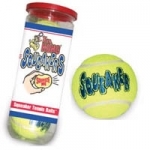 All squeaker units are recessed in rubber. 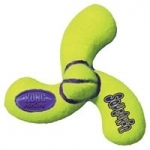 Your dog will love playing with these toys.